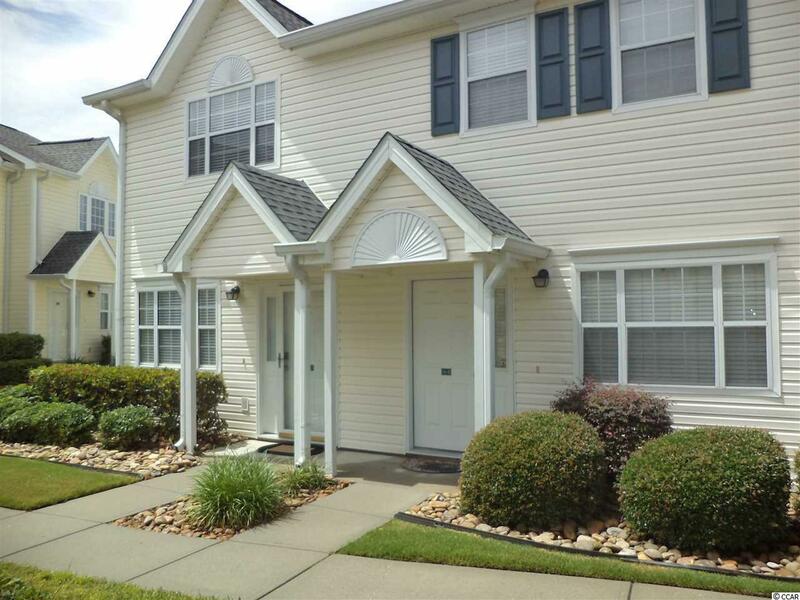 Welcome to this beautiful 2 bedroom/ 2.5 bath townhome style condo in the ever popular Sea Garden in Ocean Drive area of North Myrtle Beach. This home has had one owner, no renters and loaded with upgrades. How about all within the past 4 yrs or less new Stainless Appliances and sink, new Pergo and tile flooring, new H/W heater, new HVAC system, new Master shower and more! Large open living/dining area with downstairs half bath and upstairs boast 2 bedrooms both with private full bath along with a separate laundry area. 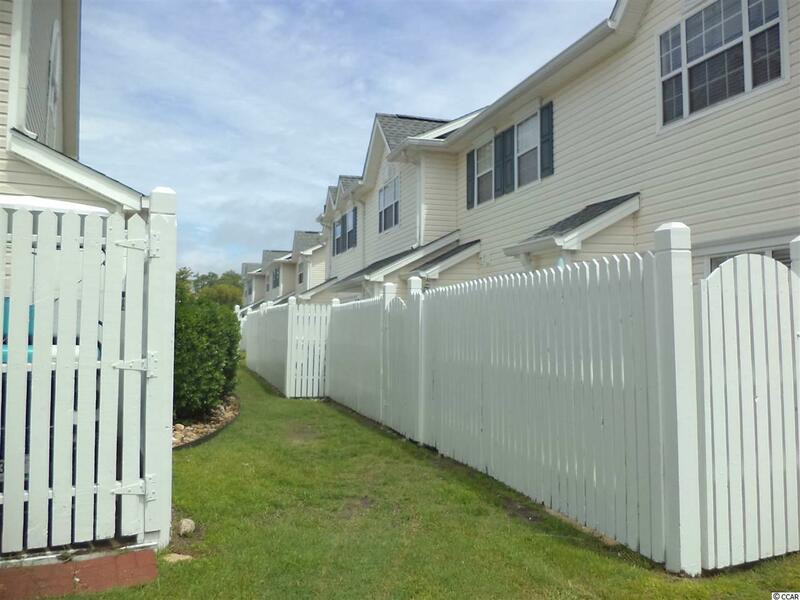 Great unit location in building 16 with private back patio to BBQ and relax after a day at the beach or perhaps sit in the evening and listen to the ocean waves right down the street! Extra outside storage with space to store your golf cart if desired. 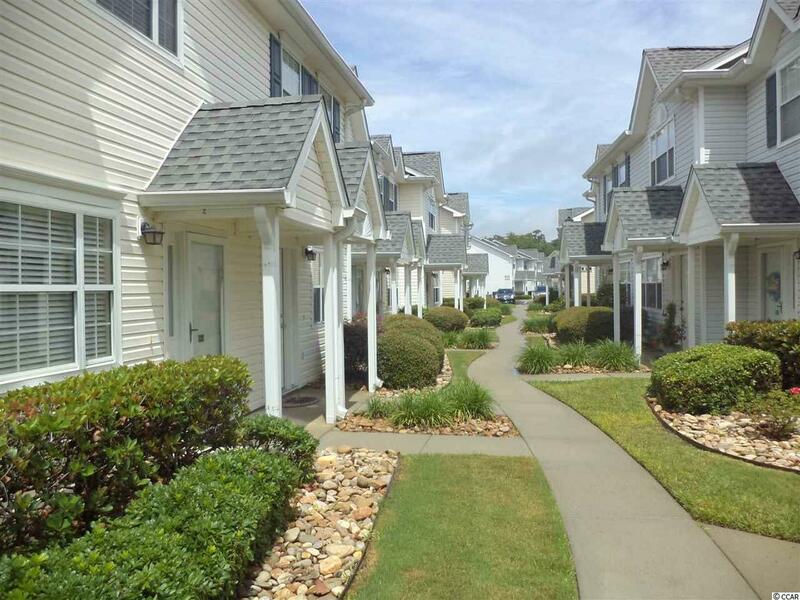 Did I mention LOCATION LOCATION you can walk, ride your bike or golf cart all within 2-4 blocks either direction to Main St. with shopping, dining, shag clubs, festivals and more the heartbeat of North Myrtle Beach! How about McLean Park to walk your furry friends around the lake or to the beach just 4 blocks away wow! 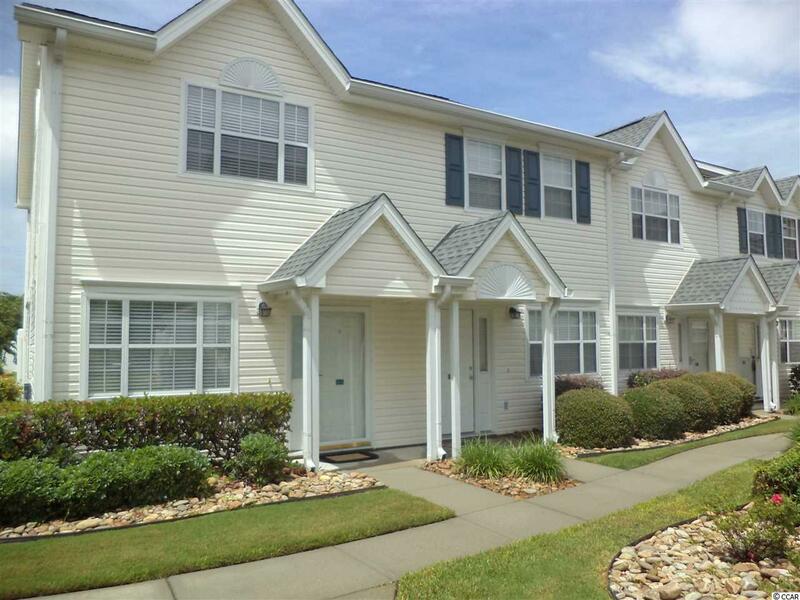 Minutes to all local attractions the Grand Strand has to offer, hospitals and Golf courses! Grab your piece of paradise today before this one gets away!